arrives. Therefore, it is wiser to buy from real people within the country for best assurance and quality purposes. Considering the above, the most appropriate place to buy a Used tablet is jiji. 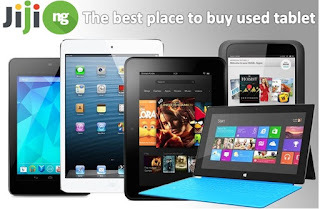 Jiji is a classifieds site where you can find offers for the sale of tablets of different categories from all over Nigeria. 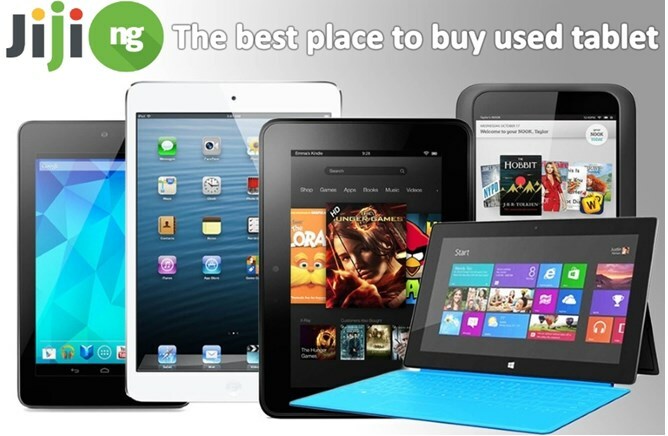 It is easier to buy from classified sites like jiji.ng because it is convenient and you only pay for goods after inspection. After selecting your favourite model, you only need to contact the seller by phone to arrange meet. Just give jiji.ng a try and you'll be pleasantly surprised.